Prevent cross contamination and keep your kitchen organized with color coded cutting boards! 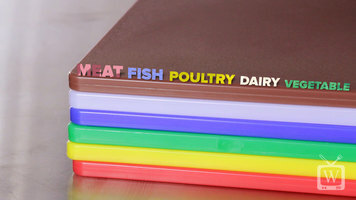 By using a specific color for each task, you can keep meat, fish, poultry, dairy and vegetable handling separate to ensure that food particles don't mix. You can even use these cutting boards for food allergy management to prevent cross contact of food allergens! 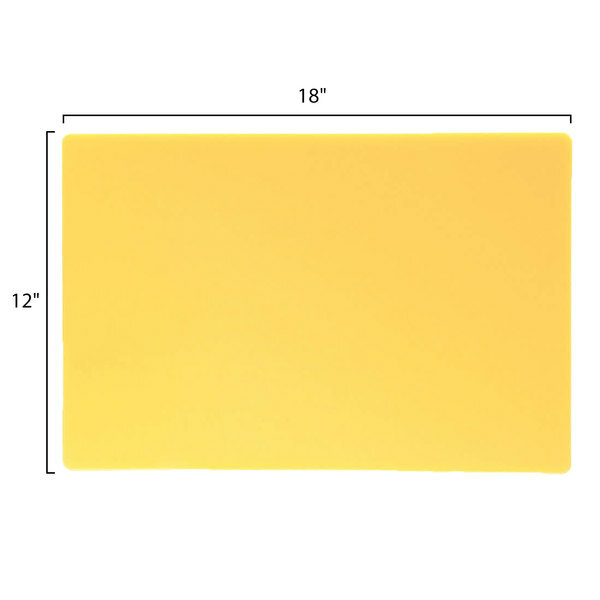 These plastic cutting boards are made of non-porous, high-density polyethylene that will not stain or absorb juice, bacteria or odor and are won’t dull your knives blade. Choose from a wide selection of colors and sizes. 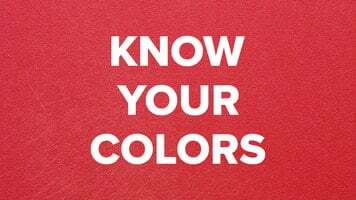 Adapting a color code system for your restaurant will allow you to insure safe food handling. Use this color chart as a guideline for what color cutting boards to use with vegetables and fruits, raw poultry & chicken, raw meats, raw fish & seafood, cooked meats, and bakery. Brown, cooked meat. White, deli and bakery. Blue, raw fish & seafood. Green, fruits & vegetables. Yellow, raw poultry & chicken. Red, raw meats. Be sure to check out our wide selection of cutting board racks to properly store your cutting boards and cutting board mats to keep your boards from sliding while cutting. Thanks for watching and if you have any questions, please click on our live chat button. 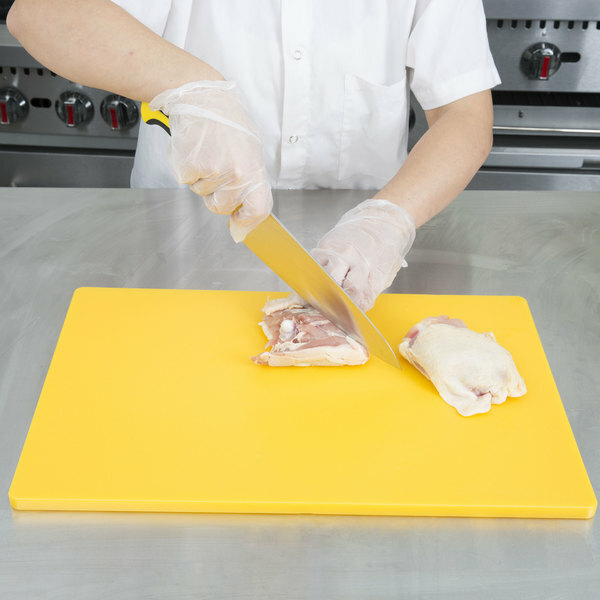 Learn how to keep your food safe and prevent cross-contamination by following these simple rules of color-coded cutting boards! 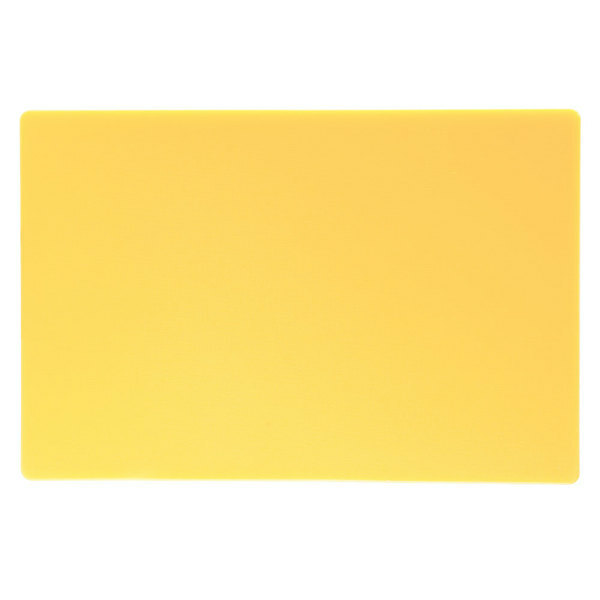 By following a color coded system, this yellow cutting board is ideally used for raw chicken and poultry. Prepare raw chicken and turkey! 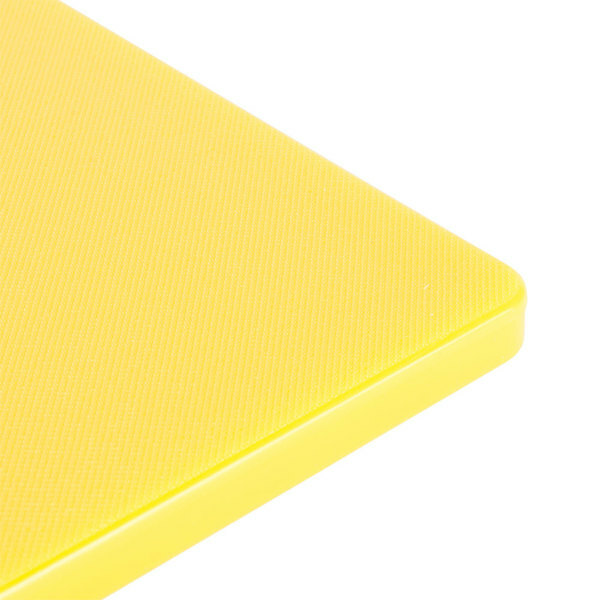 You can invest in cutting board mats (sold separately) to place under your board to prevent slipping and injury! Start practicing safe food prep methods today!